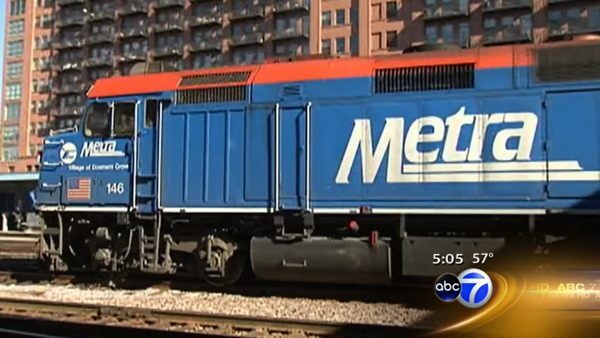 CHICAGO (WLS) -- Metra is bringing back the popular Metra Family Fares program, and will now extend it to include weekdays. Currently, discounted family fares are only offered on weekends and on holidays. The program allows up to 3 children age 11 and under to ride for free with a fare-paying adult. Metra has teamed up with several of the city's attractions and tours to create a summer fun kit to go with its family fares program. Metra Family Fares begin in two weeks on Monday, June 15, and run through September 4.